Andrew AVA7-50 HELIAX® Andrew Virtual Air™ Coaxial Cable, corrugated copper, 1-5/8 in, black PE jacket. 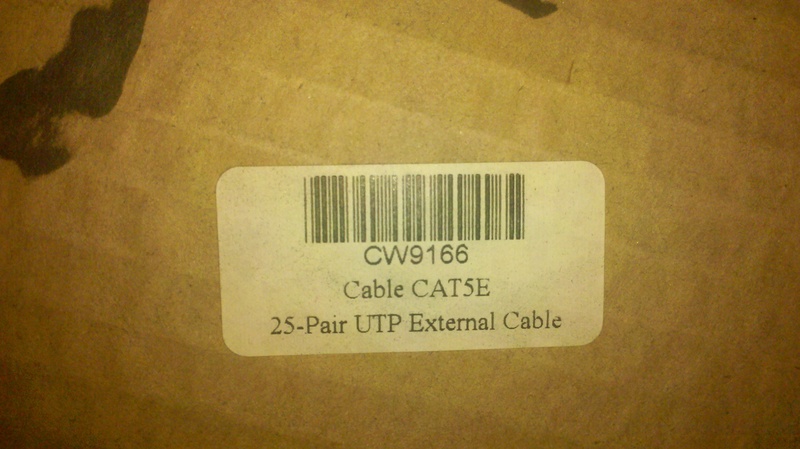 See our other AVA7-50 listings for more coax lengths. CONTACT US IF YOU HAVE ANY FOR SALE! 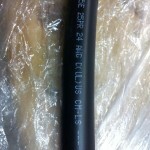 RFS LCF12-50J 1/2″ CELLFLEX Low-Loss Foam-Dielectric Coaxial Cable. 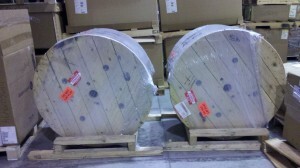 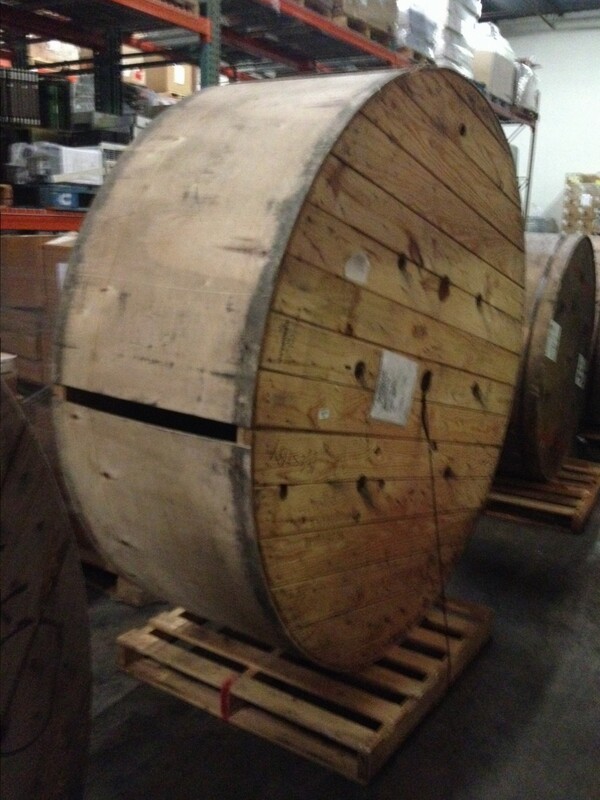 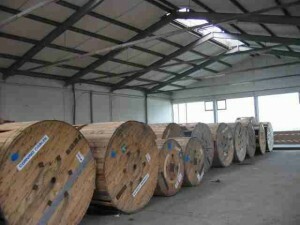 Contact us if you have surplus for sale. 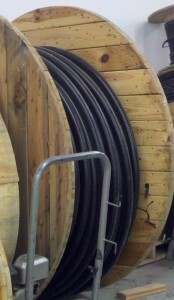 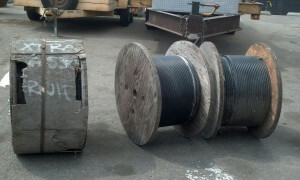 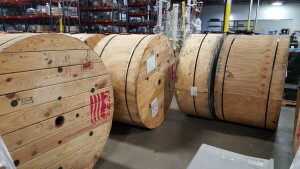 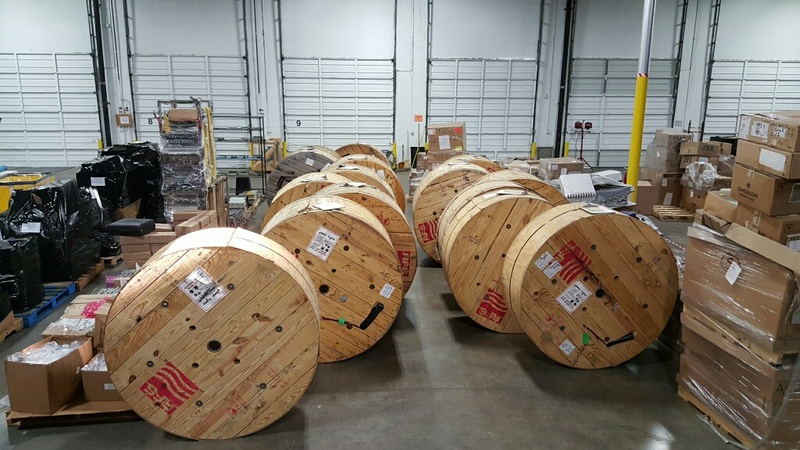 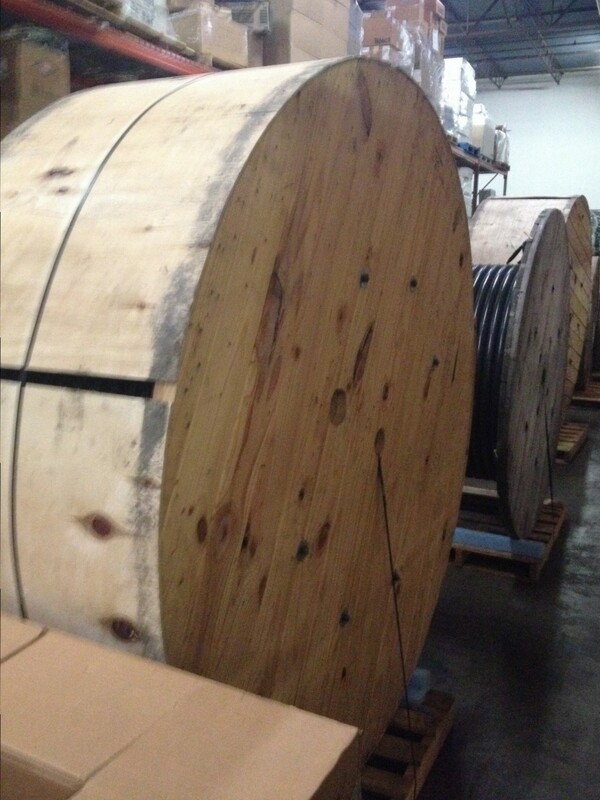 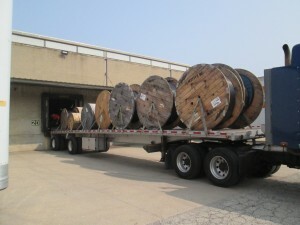 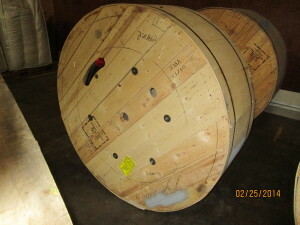 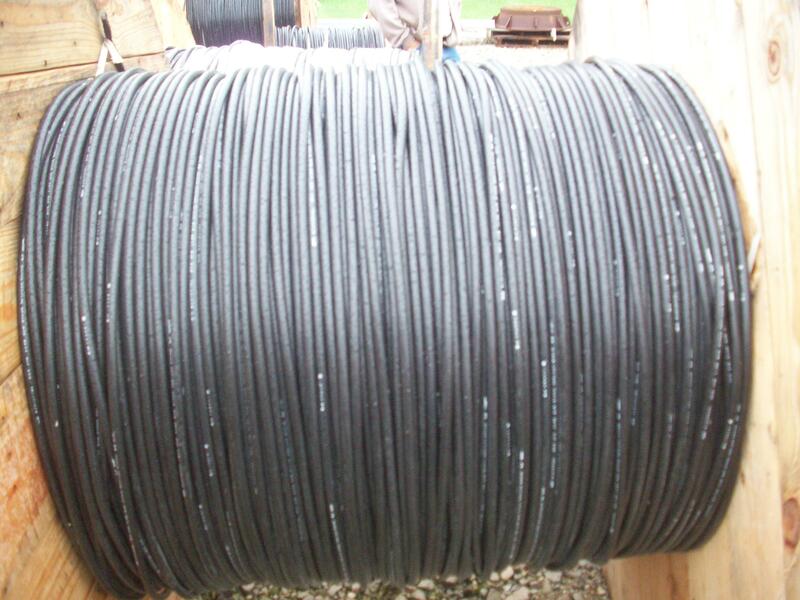 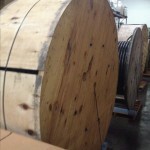 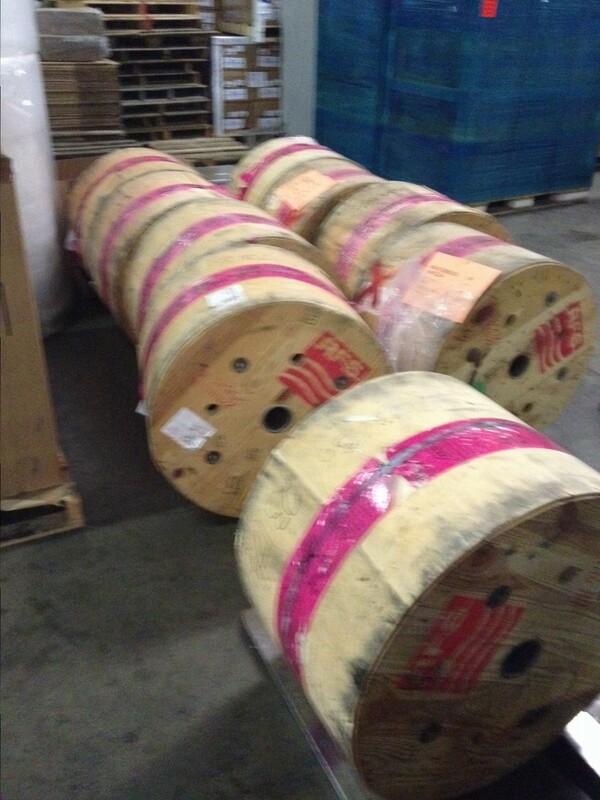 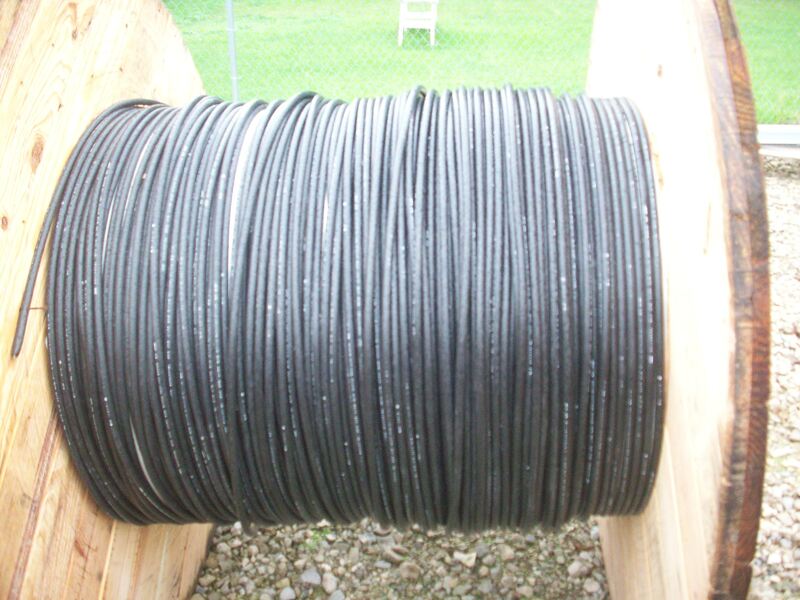 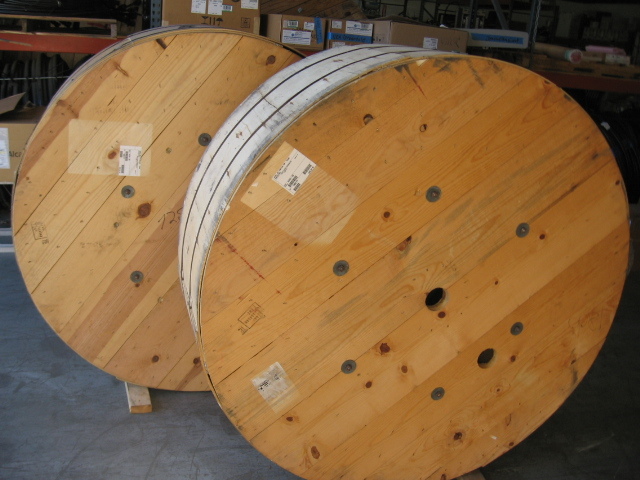 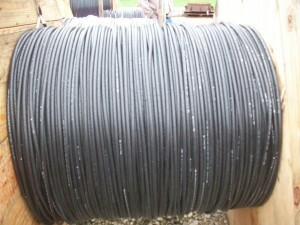 Contact us if you have surplus coax for sell. 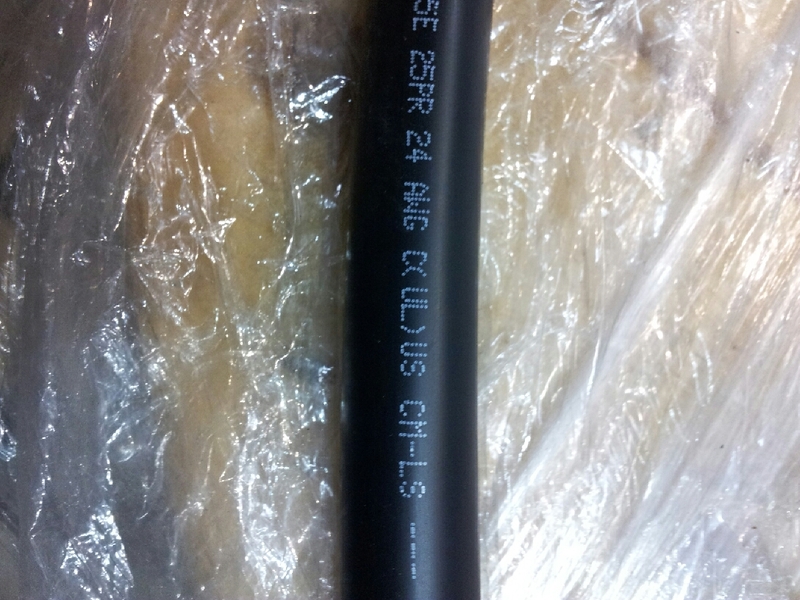 Radio Frequency Systems LCF158-50JA-A7 1-5/8″ Foam Cellflex Cable. 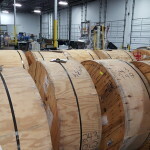 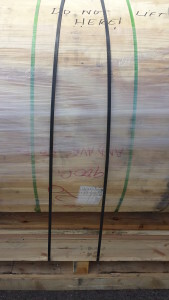 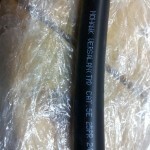 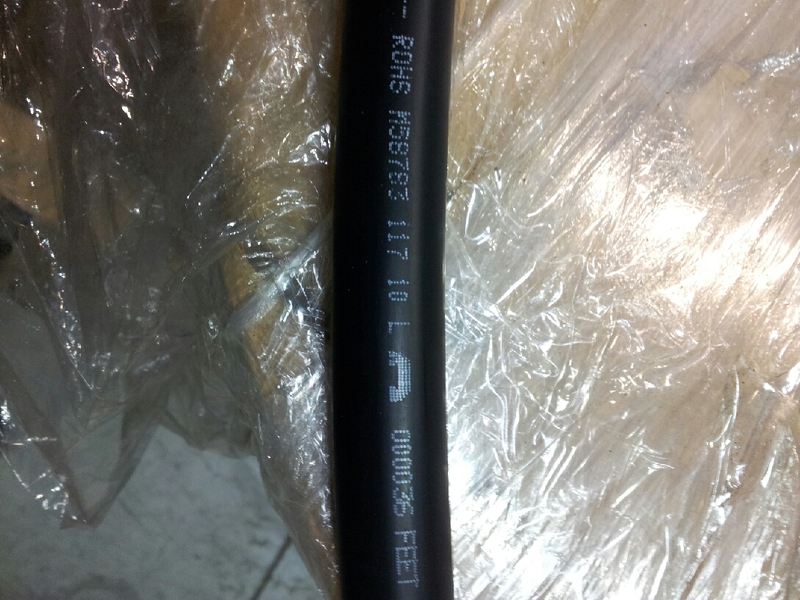 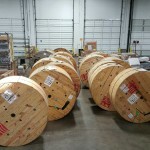 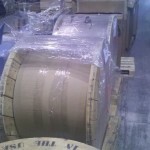 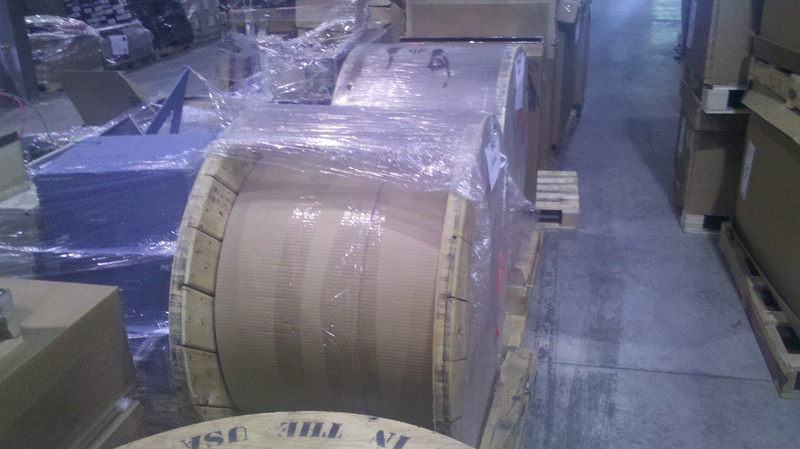 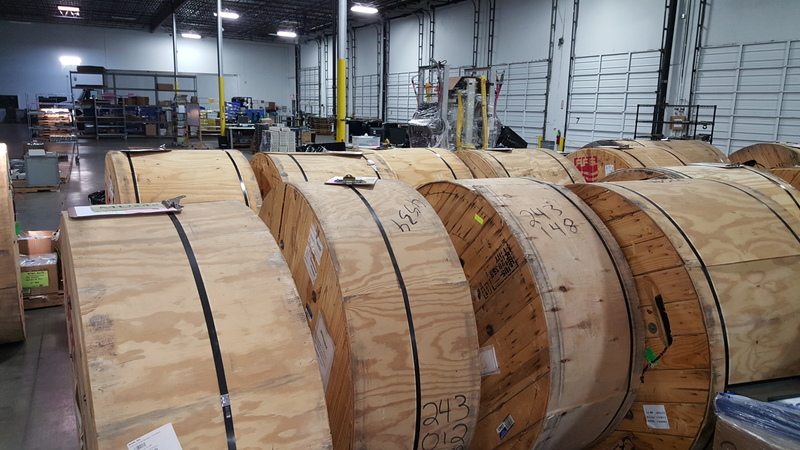 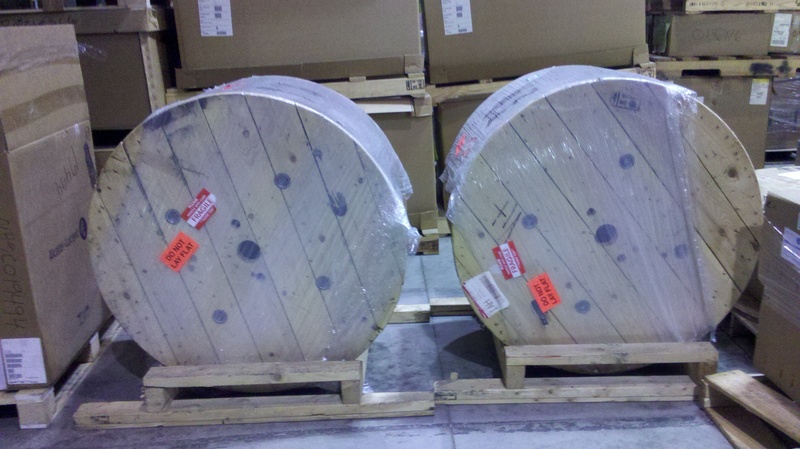 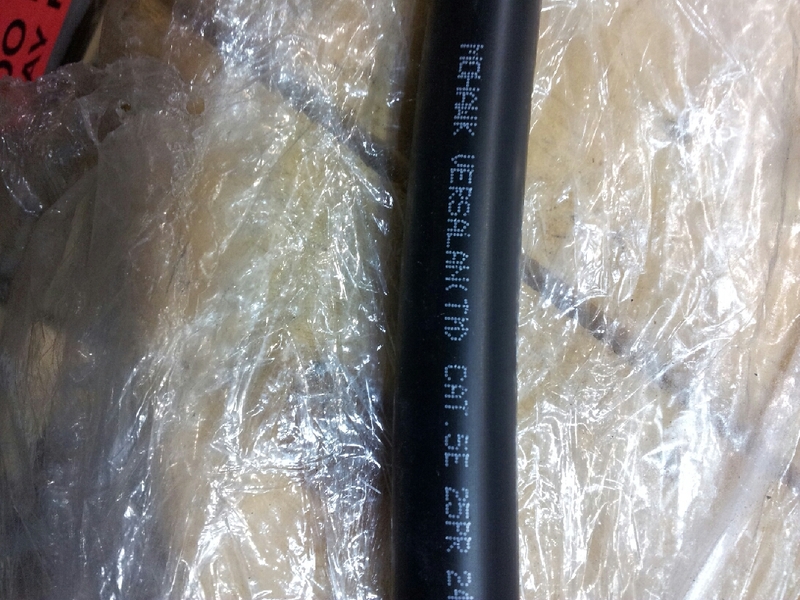 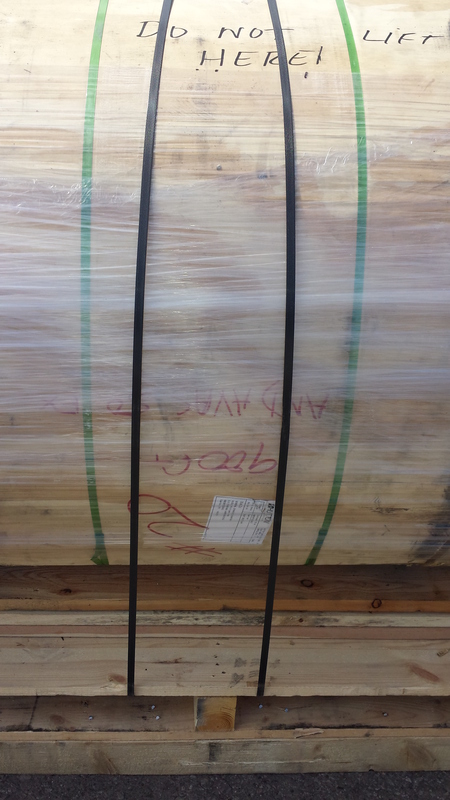 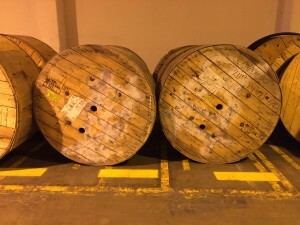 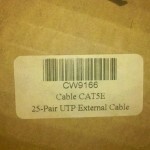 Surplus AVA7-50 1-5/8″ coaxial cable. 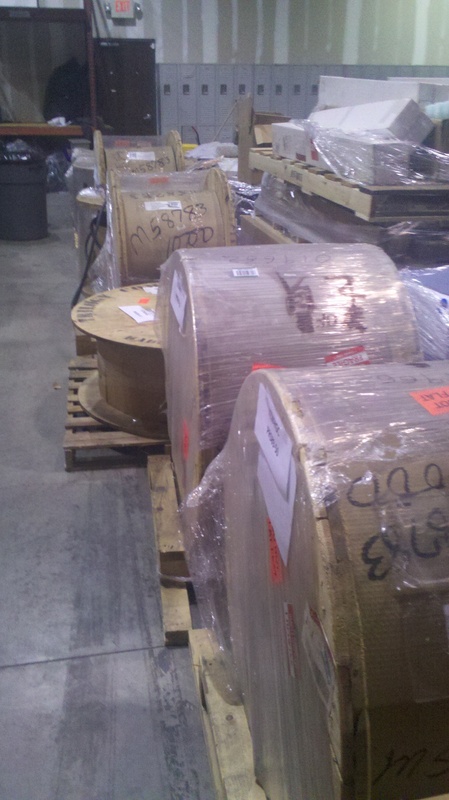 Some reels are complete and some are partials, more photos available. 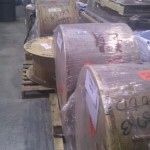 Surplus AVA7-50 1-5/8″ coaxial cable. All reels are complete and still have the manufacturers covering. 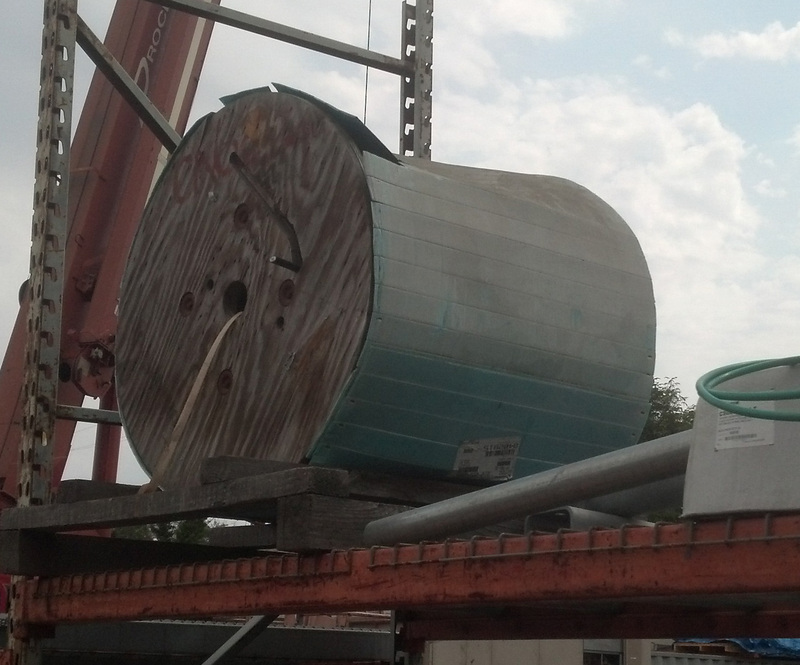 SOLD – VIEW OUR OTHER LISTINGS! TrueWave RS Non-zero Dispersion Optical Fiber. 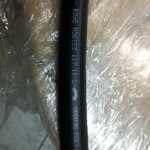 216 strand Lucent True Wave Ribbon fiber. 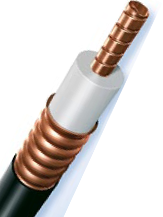 Single armor and single jacket.